You can support our work by using the links below. 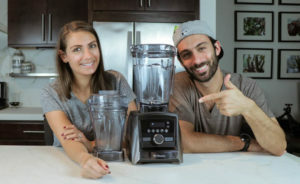 Vitamix sells their products direct-to-consumer via their website. 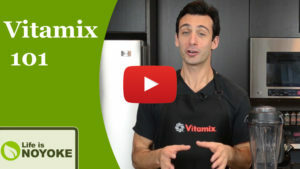 Our links to Vitamix.com include free shipping on all orders (big or small). Plus, an extra $20 discount on Ascent Series (Smart System) blenders. Note: Be sure to clear your shopping cart to ensure it works. Know which model you want? AmazonSmile is a website operated by Amazon with the same products, prices, and shopping features as Amazon.com. 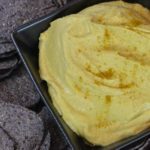 The difference is that when you shop links to AmazonSmile, the AmazonSmile Foundation will donate 0.5% of the purchase price of eligible products to the charitable organization of your choice. You can support our work by buying one of our digital products. 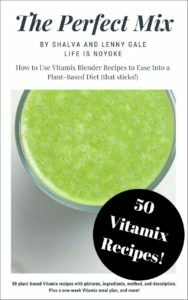 This ebook has 50 Vitamix blender recipes using plant-based ingredients. 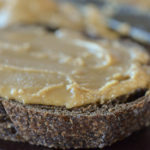 From smoothies to soups to nut butters to ice cream, these are some of our best plant-based, Vitamix blender recipes. 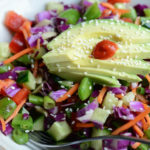 Plus, some inspiration and motivation for easing into more of a plant-based diet. 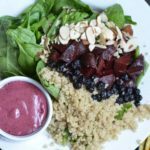 This interactive online class will help you learn firsthand how to use your Vitamix machine to its full potential. You can support our work by making a one-time or recurring donation. A secure way to support our work. We are legally Avid Insight LLC doing business as Life is NOYOKE.